It's a Community that Invites You to Engage in Cultural Experiences, Where Public Art Meets Small Town Living. 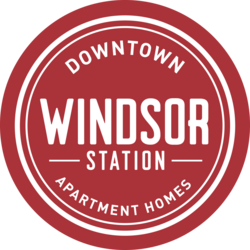 Windsor Station is a new property located in quaint, downtown Windsor CT in walking distance to restaurants, shopping, and the Windsor Town Green. It's the Road Less Traveled, and It Gets You There Faster. Hop on the Amtrak or the new CT Rail Train just next door. Or, head onto the Windsor River Trail for your morning or evening workout, or just enjoy an easy stroll on the paved drive through the breathtaking Loomis Chaffee Campus right out your front doorstep. 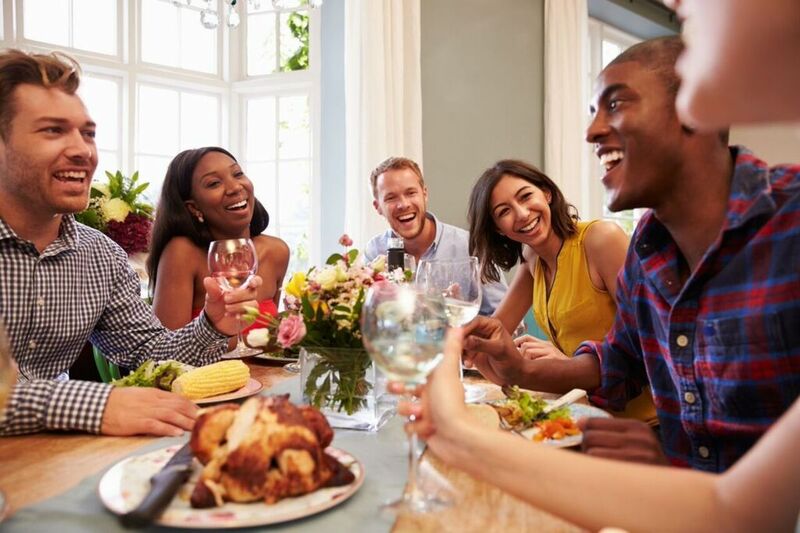 It's a Place to Make Connections and Meet Neighbors. A pet friendly community offering a private, fenced pet park for residents. It's the perfect place to meet new people and pups alike. It's a Place Designed with Lifestyle Amenities Customized for Busy Residents. 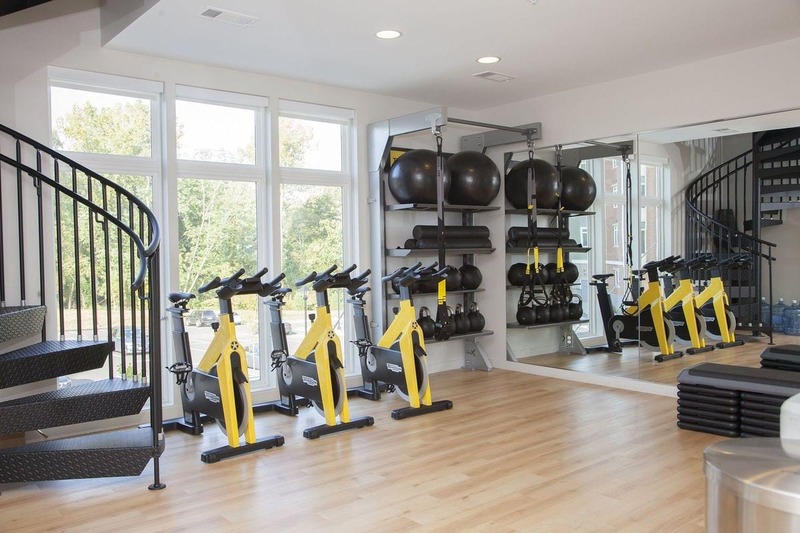 The unique fitness center has the Wellbeats program, which offers 250+ fitness classes along with state-of-the-art fitness equipment. Windsor Station is naturally a smoke-free community that promotes healthy lifestyles with sustainable activities like community bicycles for residents to ride around town. Steps away from your apartment, you can relax on the patio next to our gas fire pit with friends or in one of two gallery lounges that offer WiFi, cable, and plenty of space to entertain. It's Your First Stop on the Fast Track.